This card is designed to convert an IDE (Parallel ATA 100/133) port (on your motherboard) into a Serial ATA (SATA) compliant port or convert the IDE port on your drive to a SATA compatible port. 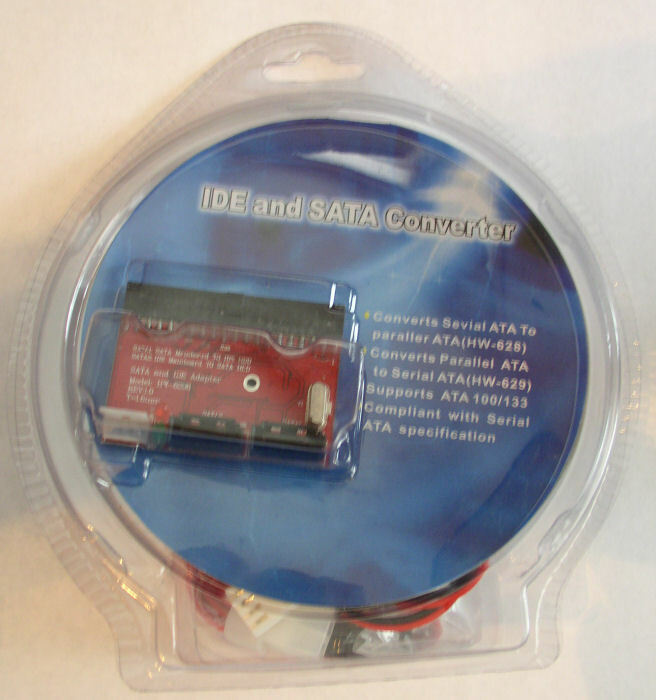 Connect the new Serial ATA device to the older ATA, EIDE and IDE storage devices (such as Hard Disk, DVD & CD-ROM Drives). 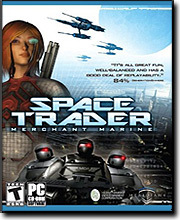 Connects older IDE storage devices to SATA compatible motherobards. Converts Parallel ATA to Serial ATA. Compliant with Serial ATA Specifications. 1 x IDE to SATA Converter. 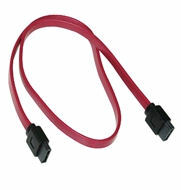 1 x SATA Extension Cable. Packaging may be slightly different than the one one pictured. The card & features are identical.